Why can’t I see ads in my application? 1. Сheck your SDK integration. Make sure that ad show method is called after SDK initialization. Remember that ads need some time to be loaded, so we recommend to call show method at least 15 seconds after initialization (excluding banners, they are displayed right after they are loaded). Also pay attention to Appodeal SDK toasts (pop-up messages). If they appear at the app start, most likely you haven’t added some important SDK components. In this case you have to carefully read the integration docs one more time. 2. Make sure that Admob account is configured properly. We analyze the first few thousand impressions for each application with Admob network in order to further enable the most suitable networks for your application with the right settings. Also, Admob has a high fill rate in a lot of regions, and that is very important at an integration start for testing live ads when other networks are still not enabled in your application. To learn more about the requirements for network enabling, read our article about the Network Monitor. An unique Appodeal Key (App Key) is created for each app in Appodeal. It has to be used for receiving ads in application with the same bundle id specified in app settings with this App Key. 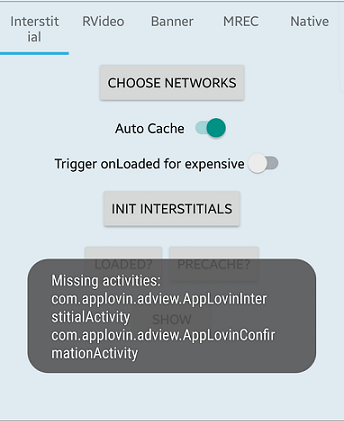 Traffic limit (2000 impressions) is not exceeded for unpublished apps. 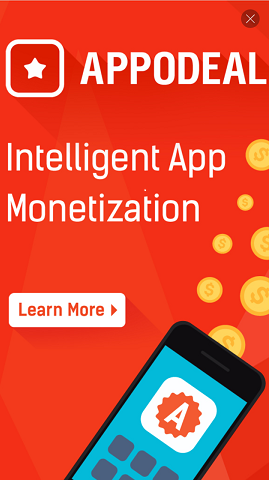 If you see test ads from AdColony, then if the app is published in Google Play, Amazon or App Store, live ads will appear after several ad impressions. 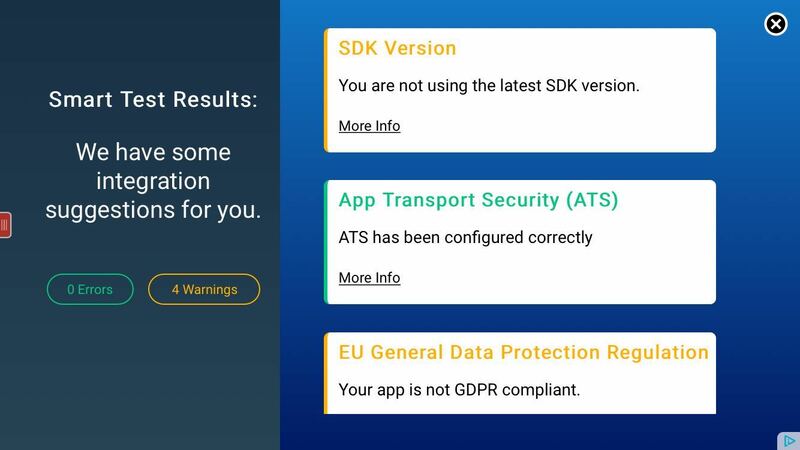 Don't worry about SDK version notification - Appodeal SDK contains one of the latest Adcolony SDK versions, but Adcolony could release it faster than we release new SDK update. But make attention on other notifications, they can show you possible issues with app settings. 5. If live ads were displaying some time ago, but after some tests stopped to display, try to reset ad id on your device. Go to your device’s Google Settings. Go into your device’s Settings. 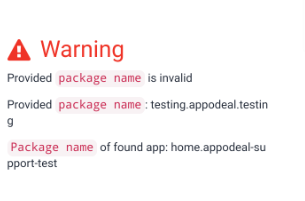 If you can’t establish the reason for why live ads are not being displayed correctly, please contact support@appodeal.com and describe the issue in details and specify your app Key.